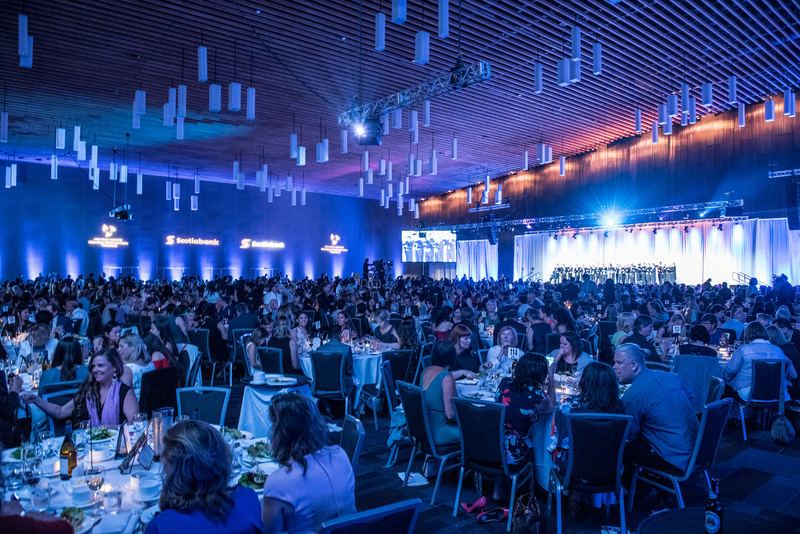 Recognized nationally, the YWCA Women of Distinction Awards is our premier fundraising event, honouring extraordinary women leaders, while highlighting YWCA programs and services that improve the lives of thousands of people each year across Metro Vancouver. 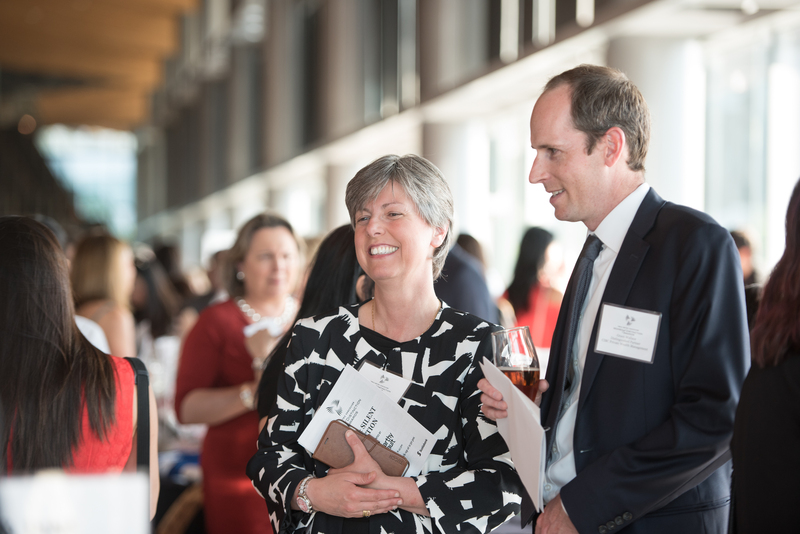 The YWCA Women of Distinction Awards also honours businesses and organizations that support the wellness and diverse needs of their employees. 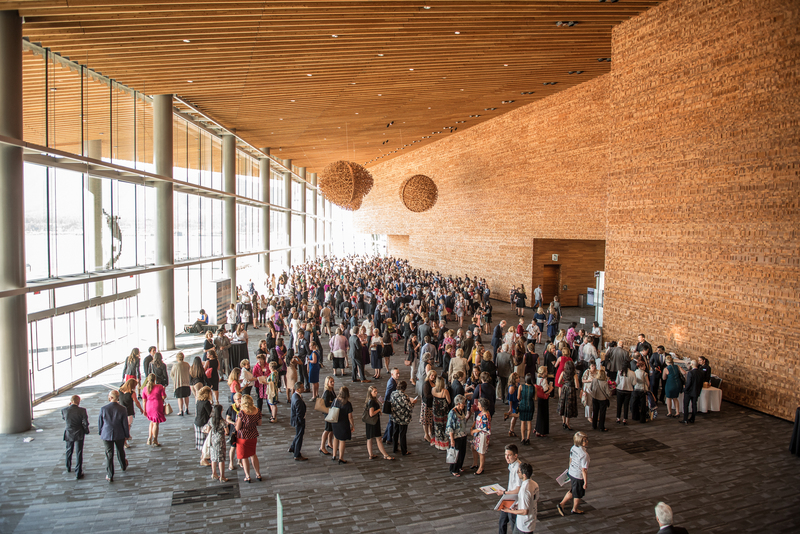 The 36th annual YWCA Women of Distinction Awards will be held at the JW Marriott Parq Vancouver on Monday, May 13, 2019. 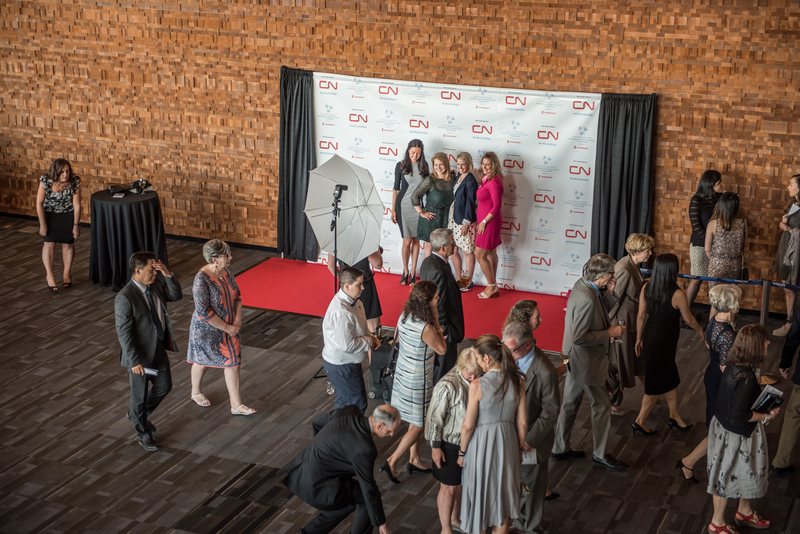 View the 2018 Awards recipients. 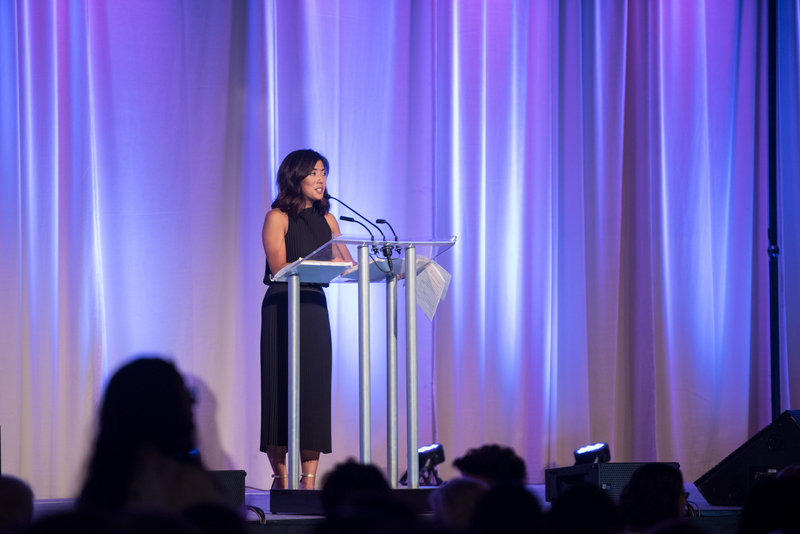 See photos of the 2018 YWCA Women of Distinction Awards. Recognized as one of Canada's most prestigious awards for women. 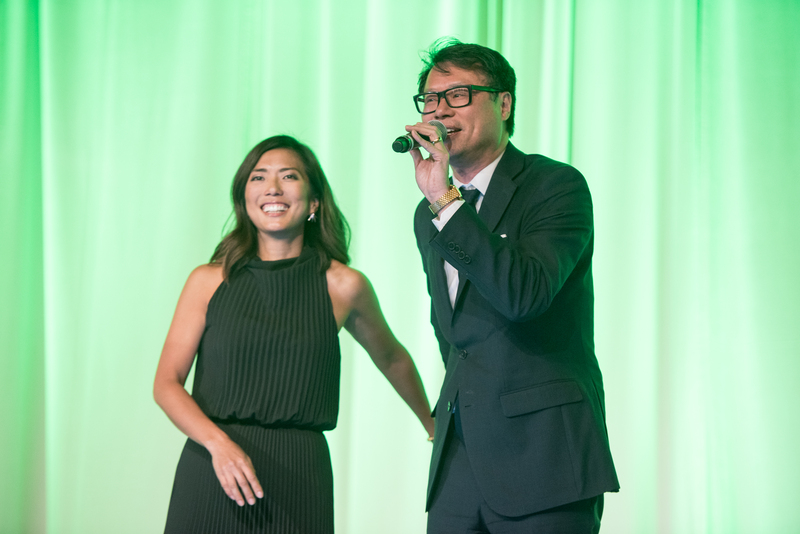 Join us for an inspiring evening on May 13, 2019 at the JW Marriott Parq Vancouver. Join community leaders who believe in the positive change women make within their organizations and beyond. Meet the 2018 recipient of the Icon Award. See the nominees from our 11 Women of Distinction Awards categories. Each Women of Distinction nominee chooses a YWCA cause that is important to her for a chance to donate $10,000 to the cause of her choice. 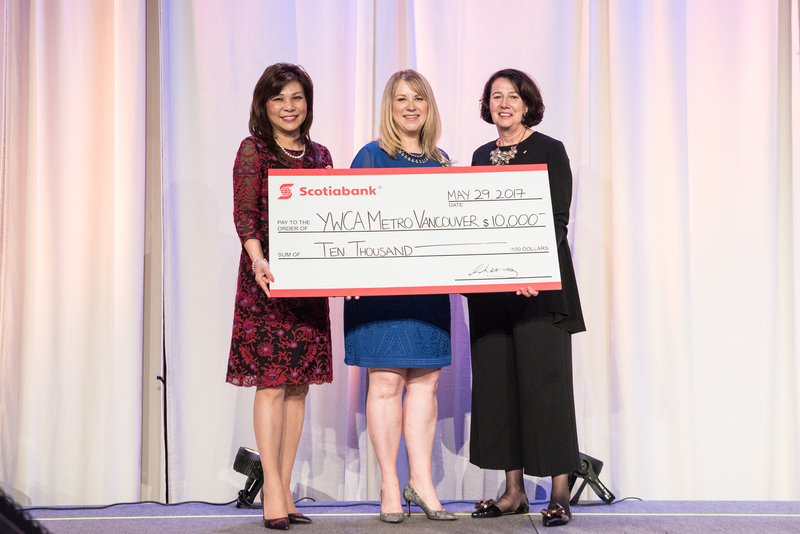 Celebrate the people and organizations that are making a difference across Metro Vancouver by nominating a woman or workplace for a YWCA Women of Distinction Award. 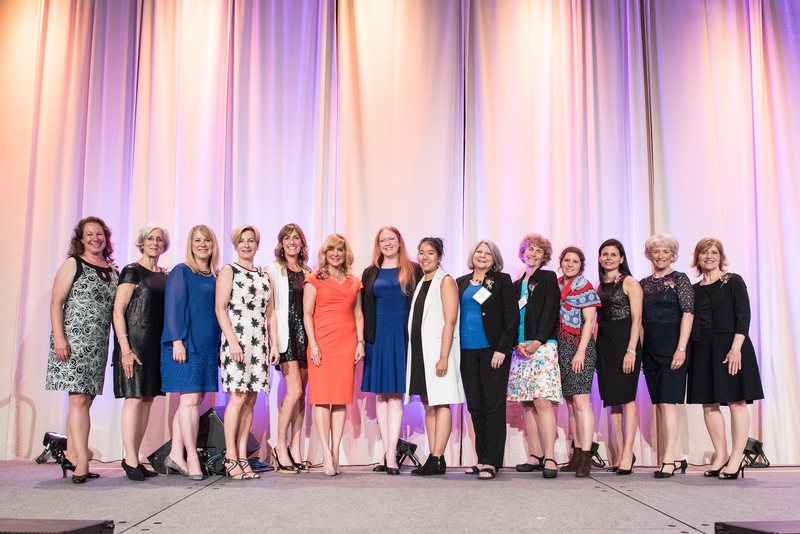 Meet the recipients of the 2018 Women of Distinction Awards. 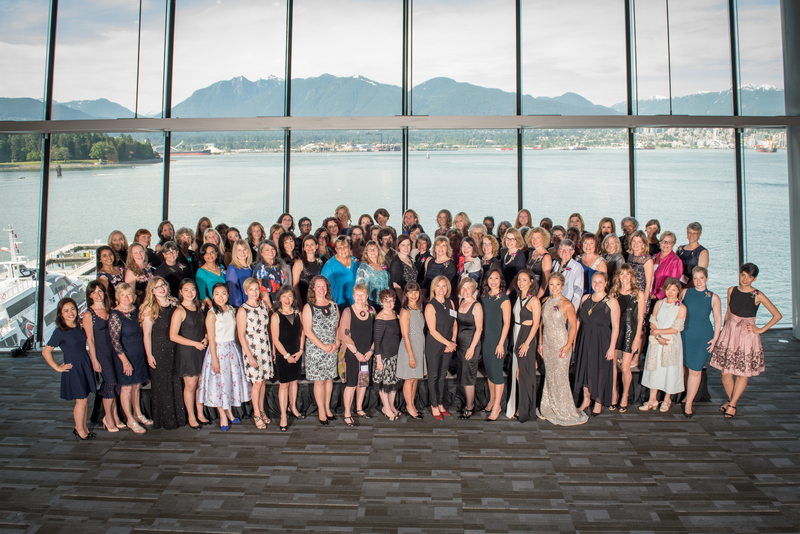 The YWCA Women of Distinction Awards honours extraordinary women leaders in Metro Vancouver annually. 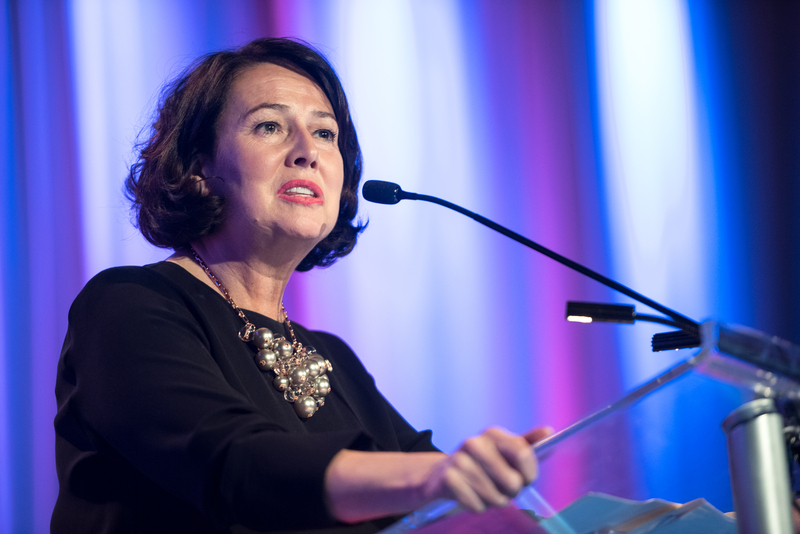 The alumnae are exceptional leaders in our communities. 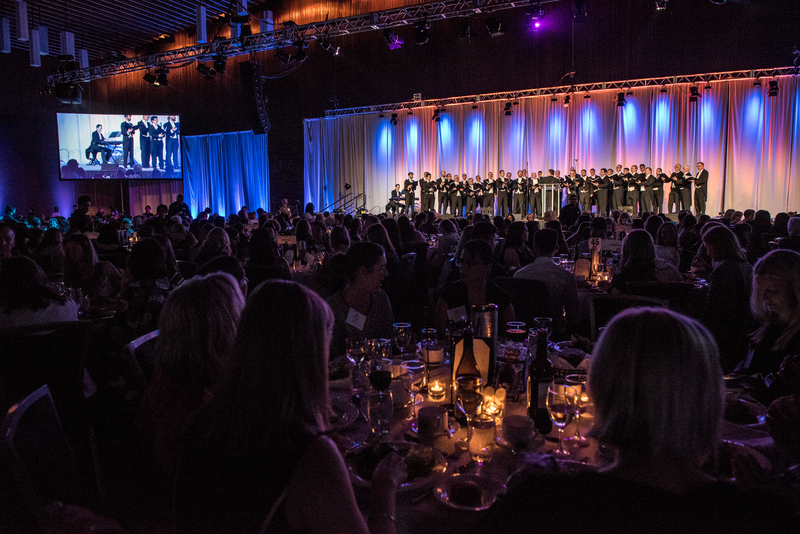 Support the YWCA Women of Distinction Awards and gain valuable recognition for your company! 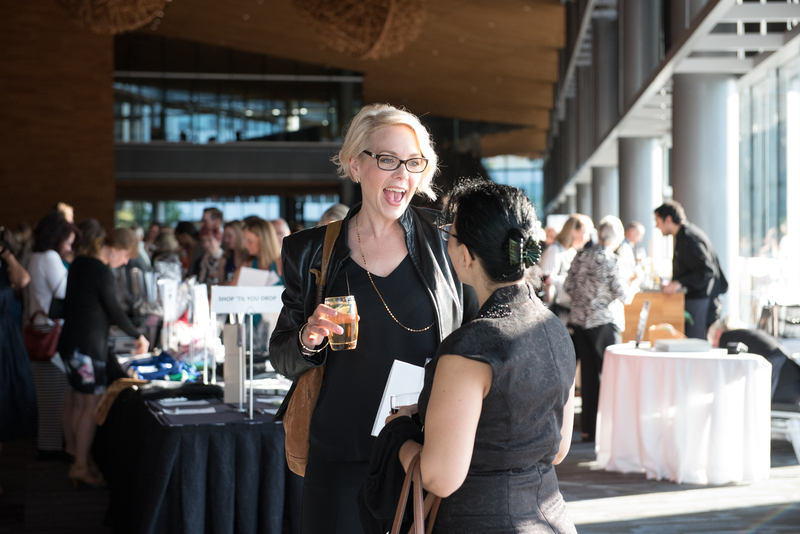 The Women of Distinction Awards is YWCA Metro Vancouver's premier fundraising event. Proceeds help fund YWCA programs and services for low-income mothers and their children across the Lower Mainland.